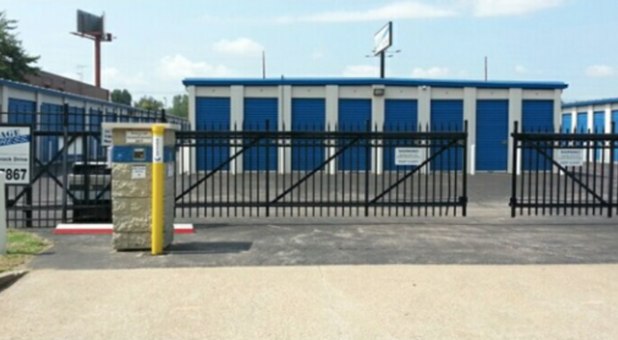 BLOOMINGTON, IN – Storage Express has acquired Duncan Self Storage in Evansville, Indiana. This is the Company’s first location in Evansville, the Hoosier State’s third largest city. The 15,000 square foot facility is located on the east side on Green River Road, and is south of E Lloyd Expressway. 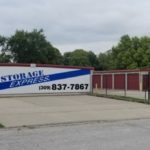 The Storage Express acquisition team began putting their stamp on the property within hours of closing. 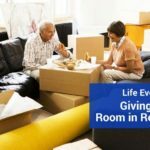 Over the coming weeks, they’ll upgrade the property with the latest generation tenant security, access control features, and other amenities common to the Storage Express brand. 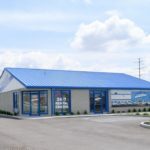 The Company is eager and actively looking to expand near this Ohio “River City” in Southwestern Indiana, and the Illinois-Indiana-Kentucky tri-state area. 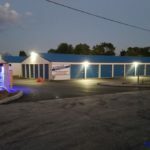 Storage Express has added seven locations to their portfolio over the past year. They have plans for new construction in several markets in 2014 and beyond. 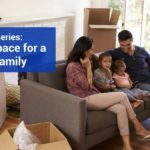 Storage Express buys, builds, and upgrades self-storage properties across Indiana, Illinois, Kentucky, Tennessee and Ohio. Rentals are centralized out of the Company’s Bloomington, Indiana headquarters. Local Field Service Representatives keep all 85 locations in top-notch shape. 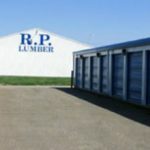 More information about the Company can be found online at www.StorageExpress.com.